The difference between a chimney sweep and chimney inspection is slight but crucial. Cleaning removes the deposits that have built up over time. Inspections are professional examinations of the installation, condition, and structure of your chimney. A professional chimney sweep in Washington DC always includes a basic inspection as part of the chimney cleaning. Chimney sweeps and inspections are both essential to maintaining the safety of your home. According to the National Fire Protection Association Standard 211 (NFPA211), all fireplaces, chimneys, and vents should be inspected annually to make sure they are safe to use. That means they have no cracks or leaks, no deposits, and are clear of hazards. If the fireplace, chimney, or vent heavily used, it should be monitored more closely because heavy use is naturally going to create more potential for buildup of soot and creosote. 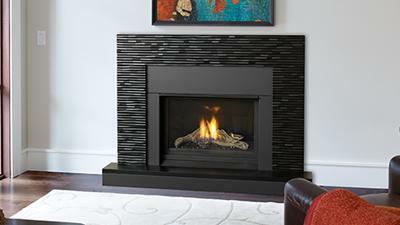 All fireplaces must be cleaned every year including gas fireplaces. A cleaning will reveal whether or not a more enhanced inspection is required. Inspections should be done by a chimney sweep professional who is qualified, certified, and familiar with your local codes. They should protect your home with drop cloths in their work area and document what they are doing. Afterwards, you should have a detailed report and an estimate of any needed repairs. 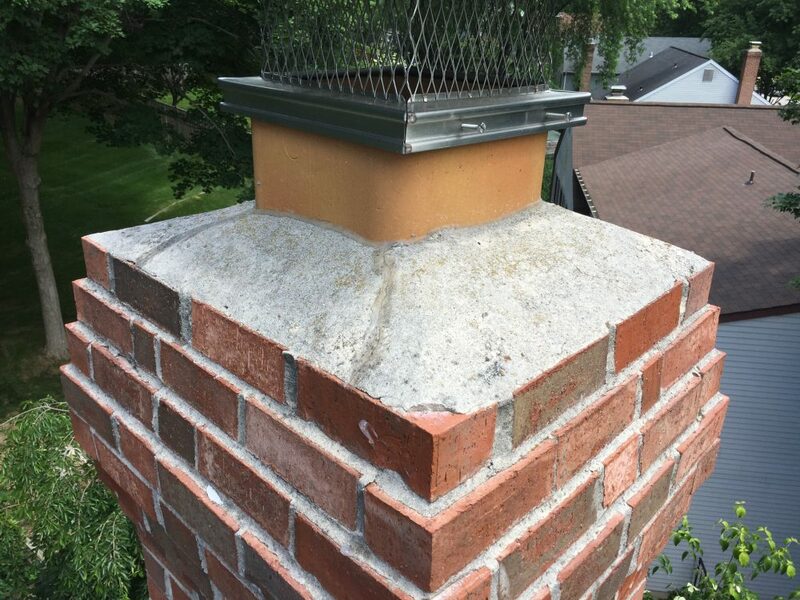 A Level One Inspection is verification of structural soundness and readiness for the use of the chimney. Cleaning should always include a level one inspection. The chimney tech should look for warning signs. A Level Two Inspection is commonly part of a real estate transaction. Most home inspectors do not have the skills or tools to inspect a chimney and fireplace properly. As a result, the buyer will hire a licensed chimney company to check the chimney. Level 2 inspections are also done when the homeowner is installing a new home heating appliance or changing the type of fuel. A level 2 inspection should include everything in Level One plus inspection of accessible areas. There should be a video scan of the flue system. A Level Three Inspection are required when something has been observed to indicate a need to go into concealed areas. 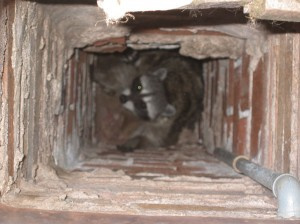 The inspector has to go behind the walls surrounding the chimney and flue to check for damage and hazardous conditions. If this level of inspection is recommended, it is dangerous to ignore the advice. What Happens During Chimney Cleaning? A professional chimney sweep will leave your home cleaner and safer than it was before. Since cleaning out soot and creosote is a messy job, they will use drop cloths in the work area to protect your home. 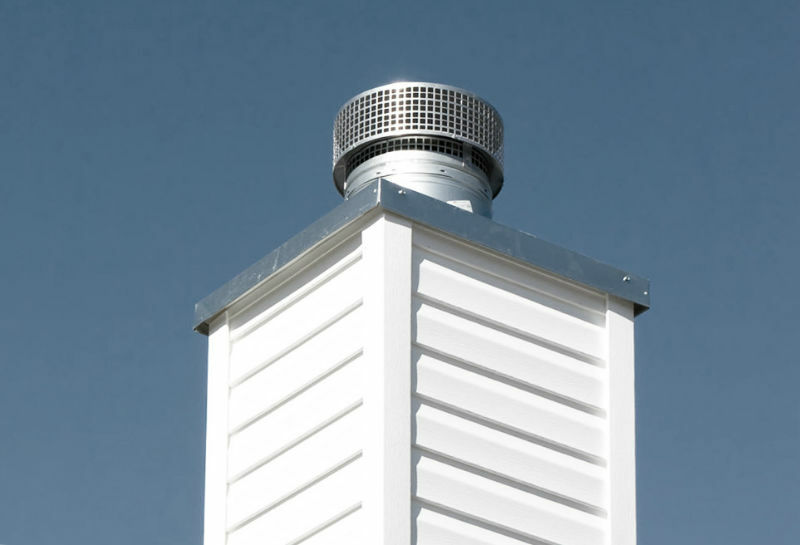 All deposits and debris are removed from the flue system with tools designed for the task. The whole mess is removed from your home. A level one inspection is completed. If minor repairs can be done during the visit and you give permission, there is usually a discount for work done during the visit. 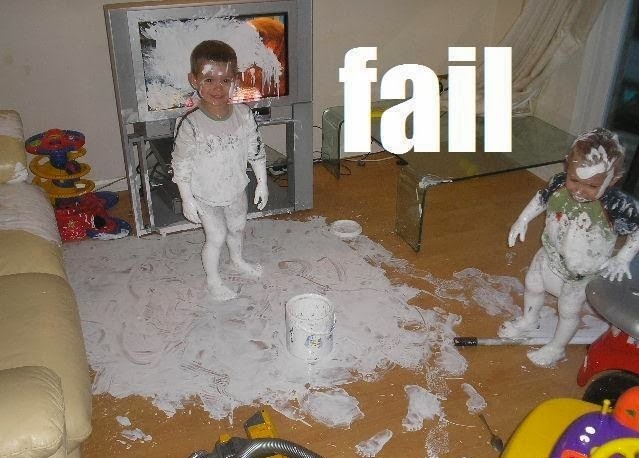 Otherwise, an estimate of the repairs that will be needed will be given to you. The crew cleans up after themselves, and all that remains is a fireplace or stove in good working order. Do I Need Both Inspections and Cleanings? All chimneys should have a chimney sweep including a level one inspection every year. The sweep will determine if a higher level of inspection is needed. Following the advice of your chimney repair technician is essential. Complete any suggested repairs so that you and your family can be safe and warm. Annual chimney sweeps help prevent costly repairs.